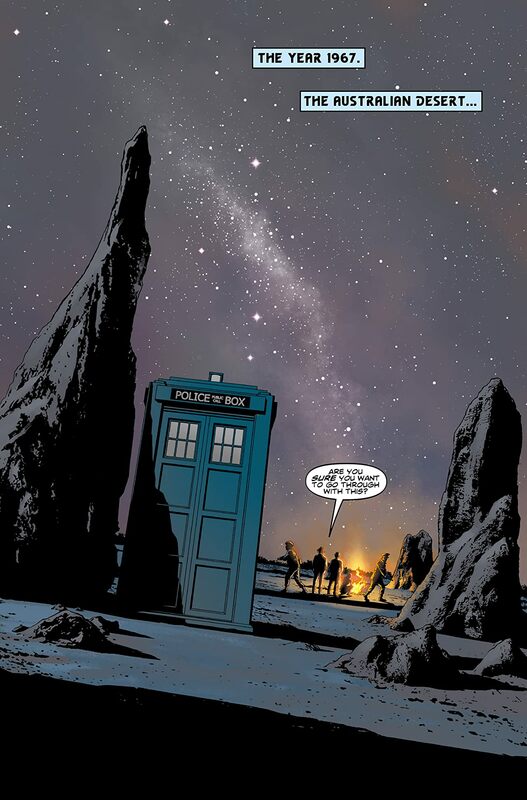 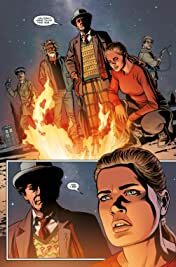 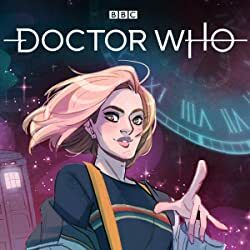 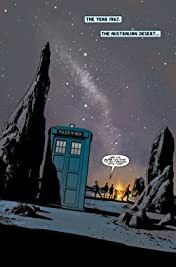 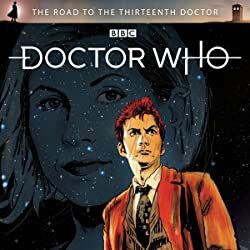 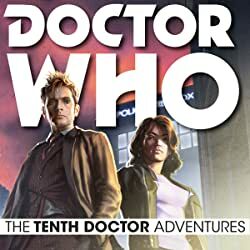 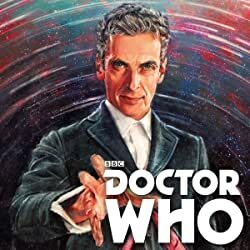 From Andrew Cartmel and Ben Aaronovitch, writers of Rivers of London, and the powers behind beloved Doctor Who episode ‘Remembrance of the Daleks’ – which celebrates its 30th anniversary in 2018. 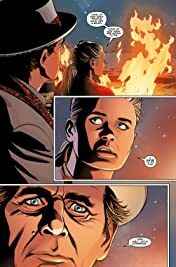 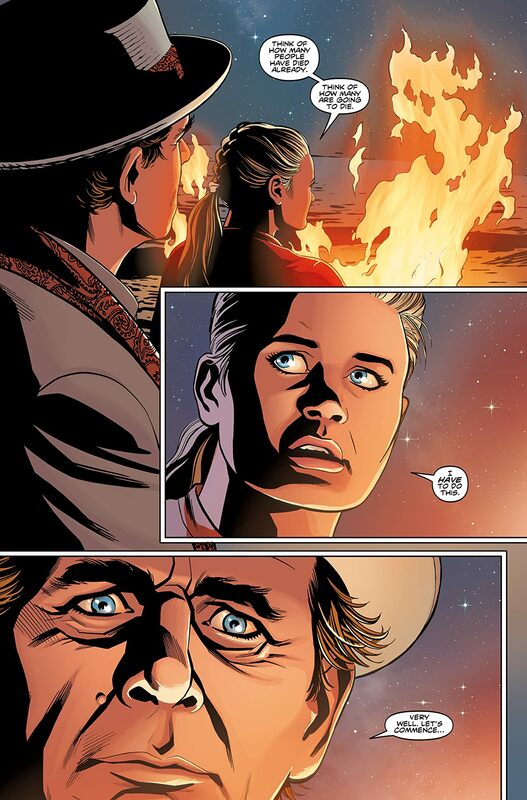 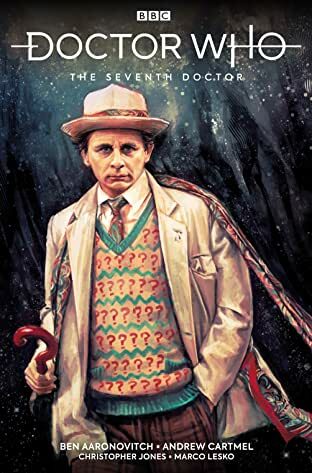 Featuring the Seventh Doctor, as played by Sylvester McCoy, and Ace, as played by Sophie Aldred. 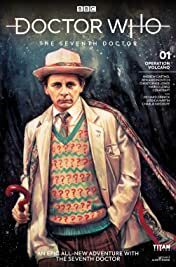 Whether you’re a long-time fan of the Seventh Doctor, or you’ve yet to have the pleasure, this accessible, big-budget movie extravaganza welcomes everyone with an all-new epic!